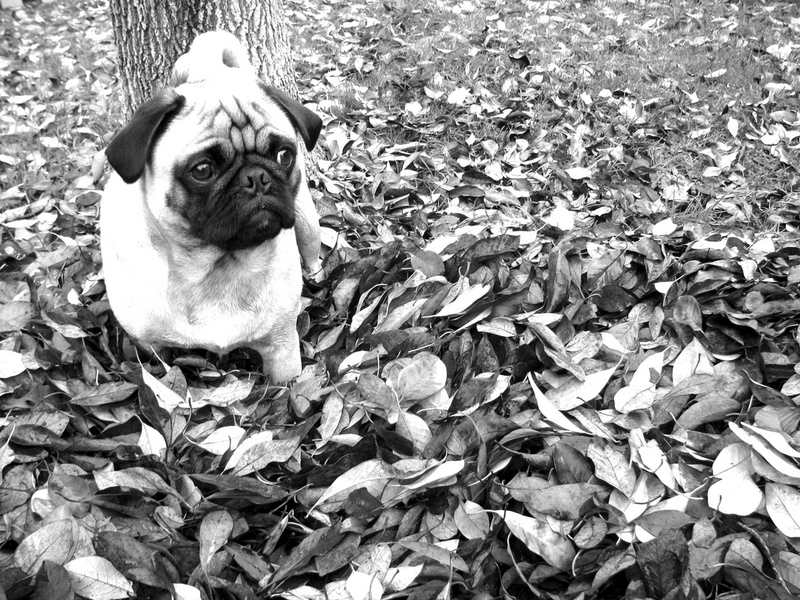 Fall is one of our favorite seasons, and it’s one of our pug’s favorite seasons as well! Gone are the sweltering, hot days of summer and in come the breezy, cool days of fall! We love sipping apple cider and taking long walks to watch the changing leaves with our pug, and we can’t wait kick off the fall festivities today!